During these two days, eligible purchases are subject to only three percent state sales tax instead of the full five percent. 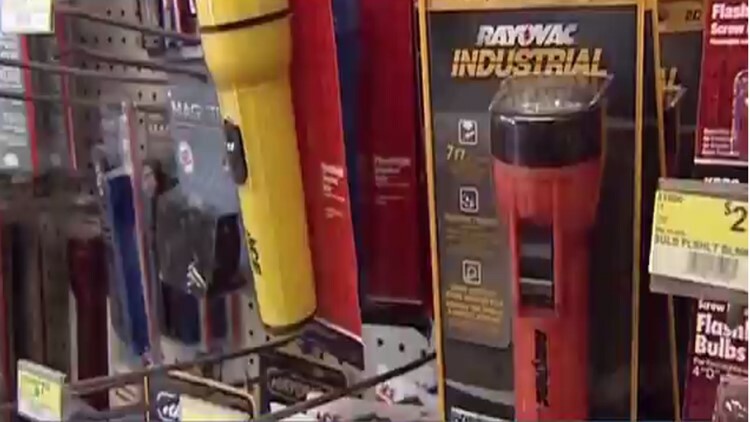 Louisiana residents can buy flashlights, batteries, portable generators and other hurricane supplies with a discount on the state sales tax Saturday, May 26 and Sunday, May 27. During these two days, eligible purchases are subject to only three percent state sales tax instead of the full five percent. Any reusable freezer pack such as "blue ice." The exemption applies to the state sales tax only. The full amount of any local sales tax is in effect unless the local taxing authority creates its own exemption. The state sales tax exemption does not apply to items sold by vendors located at any airport, public lodging establishment or hotel, entertainment complex or convenience store.